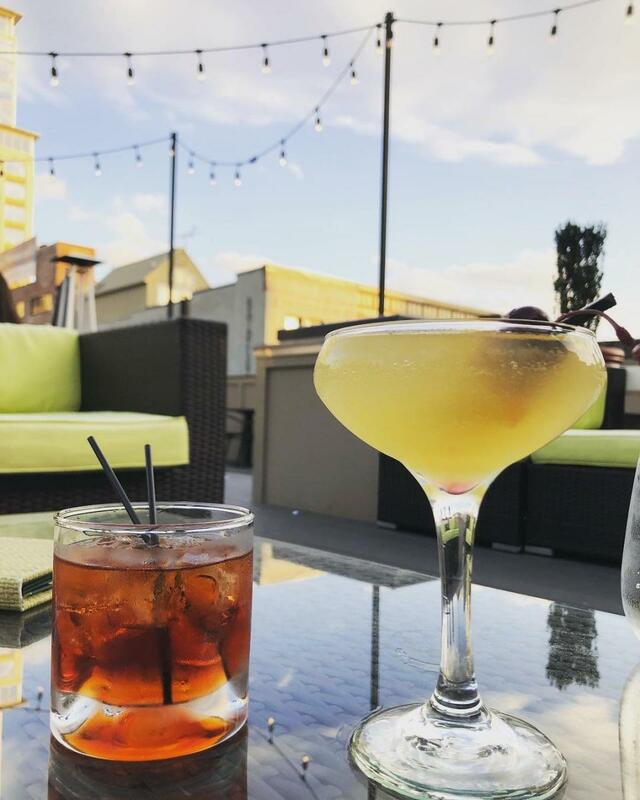 Rooftop season is here! What better way to see Norfolk than from above? 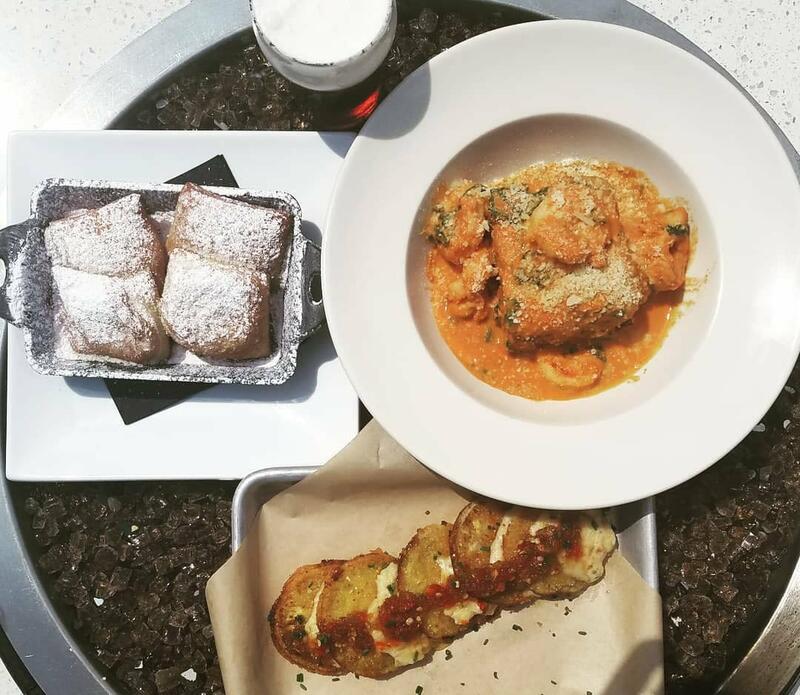 The bird&apos;s eye view from Grain is accompanied with cozy couches, oversized selfie worthy chairs, fire pits to cheers around and over 80 beers on draft. 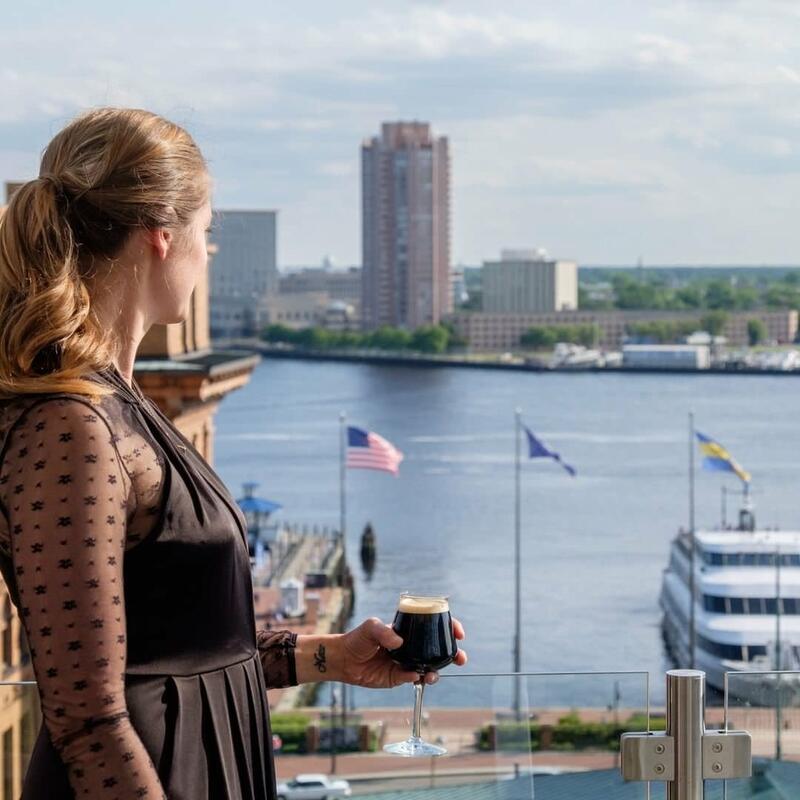 Grain is located downtown and is Norfolk’s only rooftop bier garden offering bountiful Sunday brunches, an abundance of live music performances and an everyday happy hour! Cityscape views at Grain are available year-round. The warmer months invite you to throw on your tank top and head to the rooftop deck where life-sized lawn games await. While the colder months force you to layer up and sip a brew cuddled around the fire. Local Tip: Order a Jumbo Bloody Mary on Sundays! The inescapable truth: city views are better when freshly stuffed cannoli’s are involved. Overlooking Norfolk’s famous Granby Street sits one of the most beloved Italian restaurants in the city, Leone’s. Cocktails offered are classics with an Italian twist: Mojito Italiano with muddled basil, lemon, & strawberries, rum & limoncello; Margarita Italiano with Tequila, Amaretto di Saronno, Gran Gala orange liqueur, & fresh Lime. Nestled among the hustle and bustle of Ghent&apos;s shopping plaza lives a rustic, modern rooftop restaurant serving up southern comfort food. How southern, you ask? How about you try the fried chicken breast on a red velvet waffle with maple cream cheese and candied pecans, and let me know. And then to show your true Dixie roots, grab one of their moonshine cocktails - with flavors like cold brew coffee and honey habañero - and you’ll be saying "y’all" before your second sip! As much as we love our cityscape views we can’t compare it to the sights of the sea. 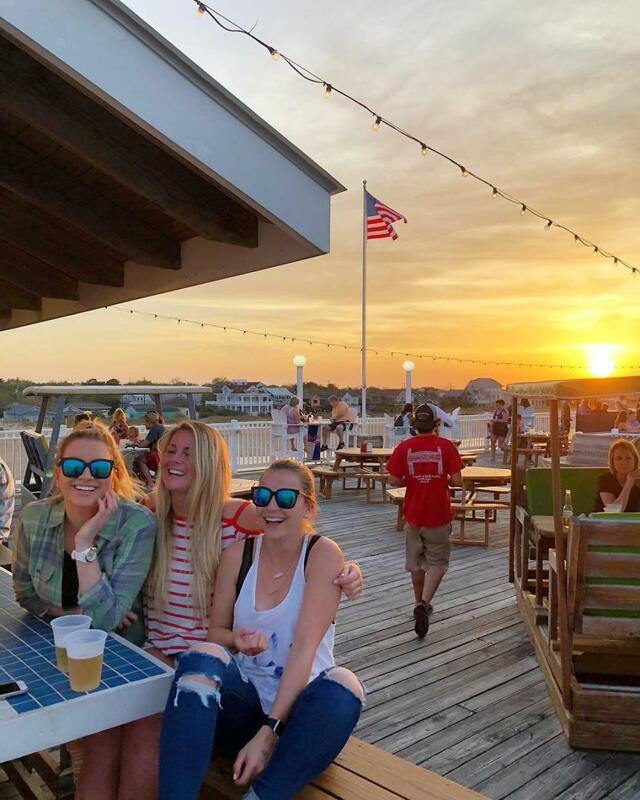 The Ocean View Fishing Pier Restaurant sits high in the air offering views for miles. Adirondack high top seats that parallel the Chesapeake Bay invites you to sip on some sweet tea, slurp down she crab soup and relish in the fact you just saw a dolphin!